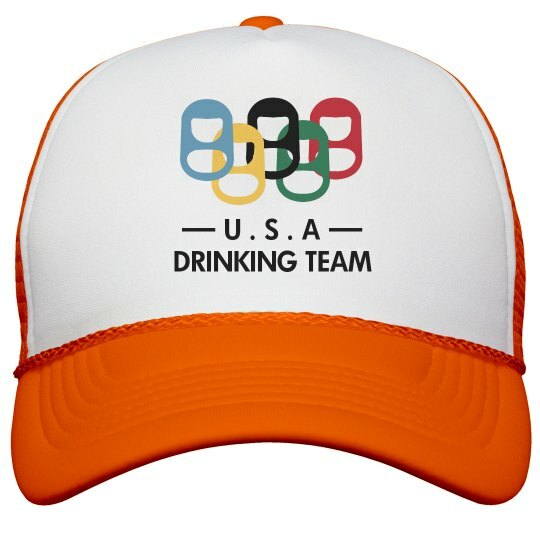 U.S.A drinking team! Get drunk in this cool neon trucker hat. Drink with your buddies and let everyone know what team your on while you drink those beers and take some shots.